Know what you’re looking for? Search Here. 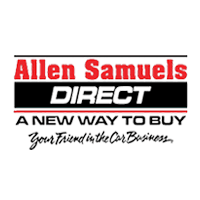 Thank you for making your way to Allen Samuels Direct, your used auto dealer serving drivers throughout Euless and the surrounding areas. At our dealership, you’ll find a solid selection of used vehicles for sale. We also have a well-connected finance center run by a qualified team of finance experts, who can help you investigate financing options. Our commitment to our customers continues well beyond the date of purchase. 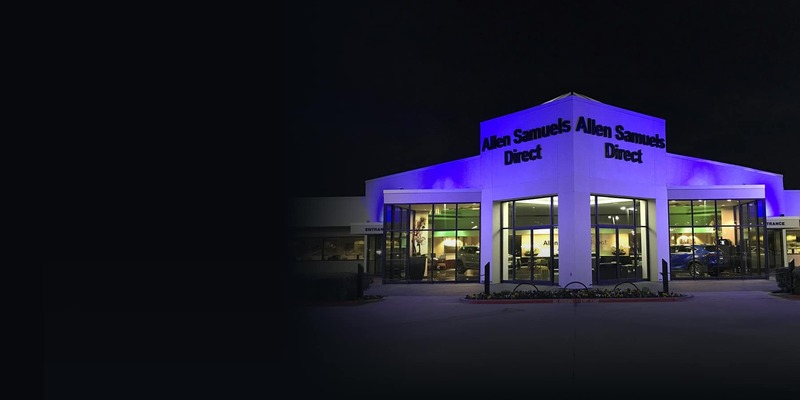 Make your way to one of our Allen Samuels Direct locations today for quality vehicles, a friendly team, and professional service at every step of the way. If you have any questions for us, you can always get in touch at (817) 918-9200.